When is a choir not a choir? When the conductor says so, is the answer! 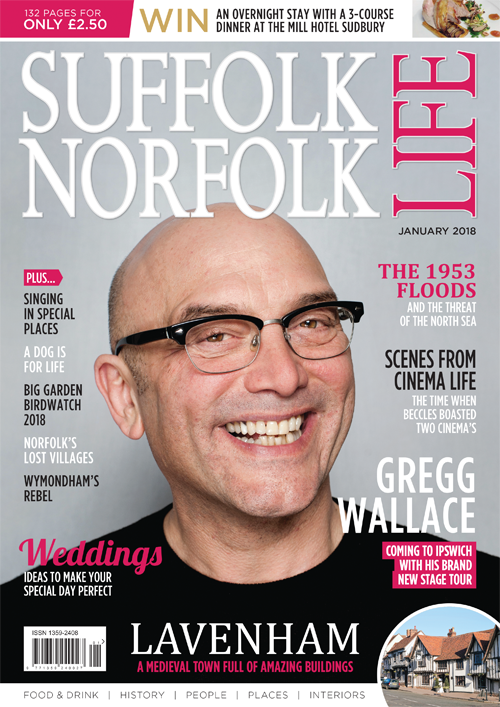 In 2014 Vetta Wise gathered together a group of hand-picked singers from across Suffolk and Norfolk, to form a vocal group that would sing in historic locations, usually churches. So why is Vetta so insistent that Seraphim is not called a ‘choir’? “It is a solo ensemble! I love choirs. It’s my job; I’m a choir trainer. But those of us who work in music have various terms for various things. To me a choir is a large group of lovely people singing together. You try and work with them to mould all the tenors, all the basses etc… and it’s a group sound. Seraphim is like knitting with nine different colours, rather than lots of reds, lots of greens, lots of blues etc. 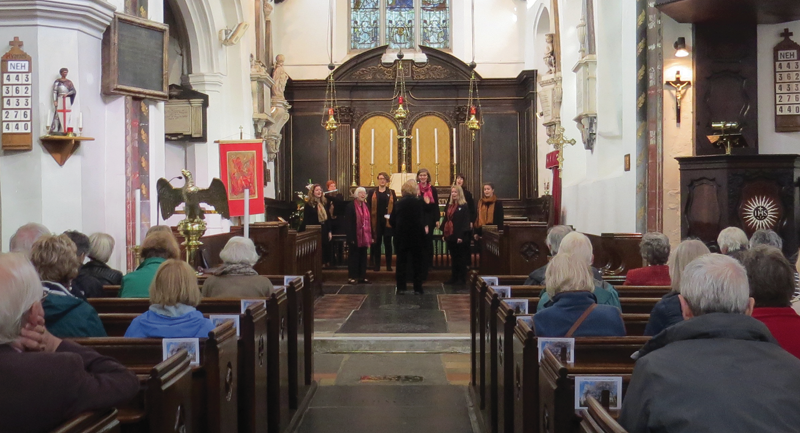 When I first heard Seraphim, at St Michael’s church in Framlingham Suffolk, a year after they were formed, the nine women’s voices, each perfectly in tune and each one playing a crucial role, created one glorious sound, unlike anything that I had heard before. As they sing, Seraphim move into different positions around their performance area, the nave, chancel, cloisters etc, making best use of magnificent acoustics to enhance the sound they create, singing music as diverse as 14th-century Latin plainsong to more recent music, such as Vaughan Williams and living composers. Named after the highest category of angels, who are supposed to sing as they fly around the face of God, Seraphim is proud to say they make “Beautiful Sounds in Beautiful Spaces”. So how is the unique sound of Seraphim created?